Owning a Saluki and a Whippet, Jamie has a real love of hound dogs, so when starting a personal project to photograph over 200 breeds of dog, where better to start than with a Hound Dog breed. 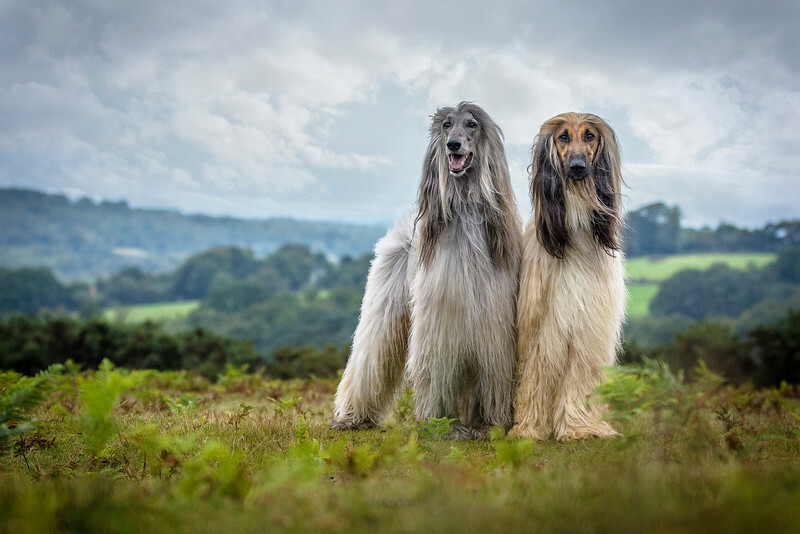 This image is of Ozzie and Elvis, Afghan Hounds, captured in the beautiful Ashdown Forest, Sussex. 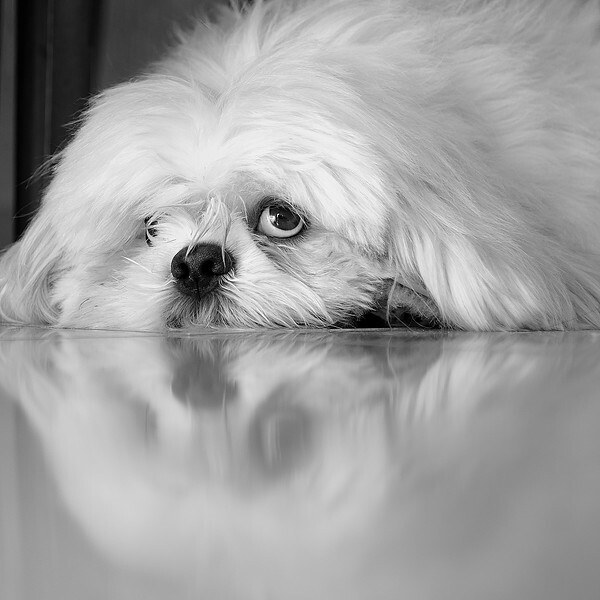 Title of image: "Under the Northern Sun"
“This is my dog, Percy. The photo was taken in the North of Russian, the Republic of Karelia. 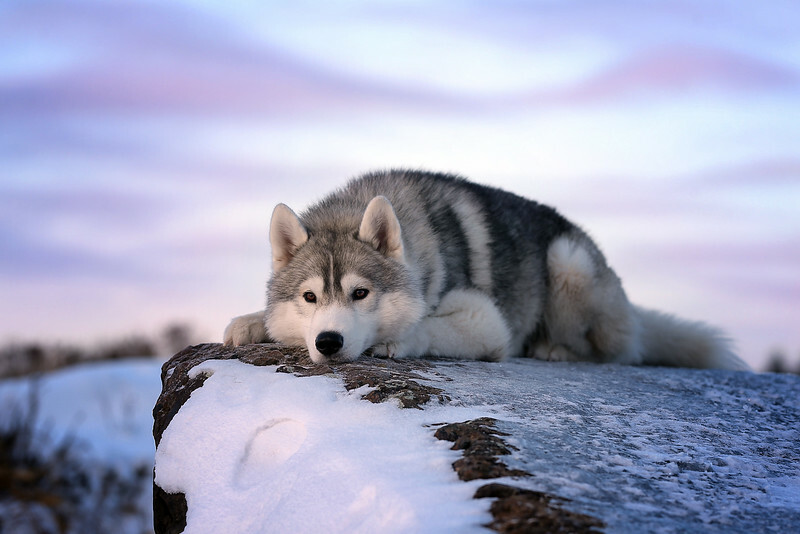 I chose this particular picture because it’s my favourite dog."